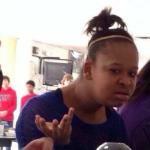 Sometimes this is used when there are multiple types of zombie in the same series, it’s still very “Wat” though. You could go with the original word: ghoul. Zombie used to mean something else. 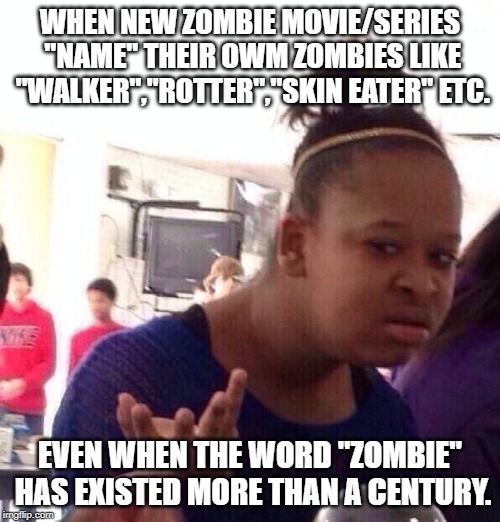 WHEN NEW ZOMBIE MOVIE/SERIES "NAME" THEIR OWM ZOMBIES LIKE "WALKER","ROTTER","SKIN EATER" ETC. EVEN WHEN THE WORD "ZOMBIE" HAS EXISTED MORE THAN A CENTURY.